I’ve known Sharon for over 25 years – more than half our lives. We first met at the University of Auckland Law School in 1992; she was a strikingly beautiful, fiercely intelligent wahine Māori, and I was an aspiring student politician who’d foolishly offered to run a fashion show fundraiser and was desperately in need of a catwalk star. Sharon literally walked into my life, and I knew I’d found not only my star but a sister. I saw her leadership style in action then – her powers of persuasion and ability to communicate a vision; when she convinced the entire Māori law students roopu to join us in the show. Sharon has the amazing capacity for detail and generosity in sharing her innate skills and resources to create success for us all – the “kai” at the end of her hands. Roll on 1994, and Sharon and I found ourselves working together at the newly created Northern Regional Health Authority (North Health), under the mentorship, leadership and guidance of Gwen Te Pania-Palmer and the late, great and deeply missed Rob Cooper. We were nurtured together for four years by Rob and Gwen, and Sharon’s intrinsic qualities of tika, pono me aroha, gifted to her by her tupuna, were able to grow and flourish. In 2000, she and her husband Morris Pita moved to the United Kingdom so they could pursue Masters degrees at Oxford University; with Sharon graduating with distinction and top of her class with a Master of Science in Comparative Social Policy. In 2003 they returned to New Zealand to start their family, and Sharon’s eponymous consultancy company – now Shea Pita and Associates - which very quickly gained a reputation as the go-to Māori consultancy in health, whānau ora and the social services sectors, particularly in the areas of strategy and development and outcomes frameworks. Most recently, Sharon is working with whanau to build resilience and has designed a Māori resilience model called Manawaroa. She is also providing positive psychology based psychoeducation to whānau and tamariki who have experienced trauma and are moving towards wellbeing. 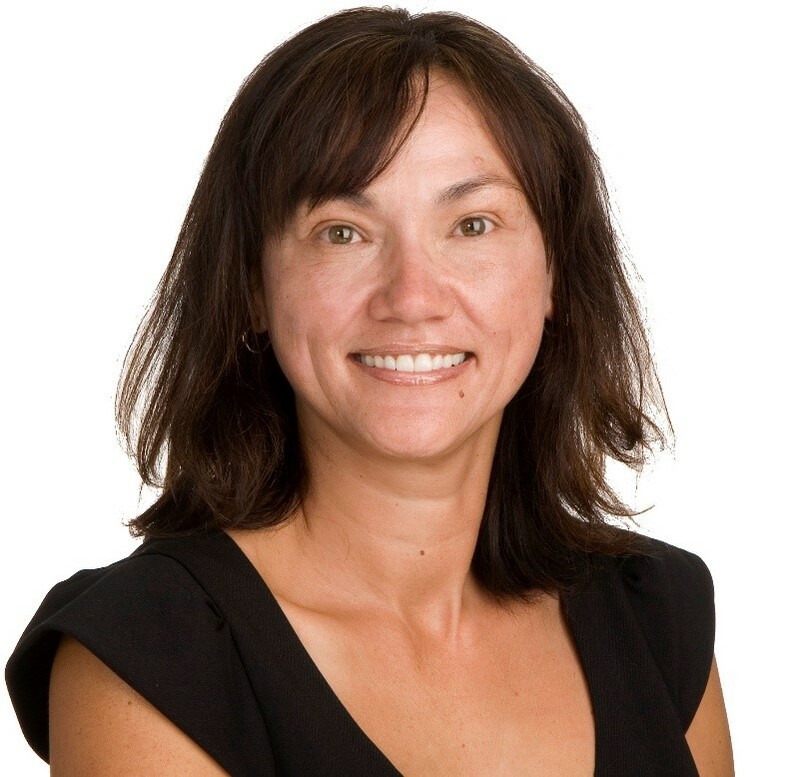 In the past decade, Sharon’s mahi has led her to be appointed to a number of governance roles, including the Northland and Auckland District Health Boards; and she has been internationally recognised as a leader in Results Based Accountability (RBA), and is in demand to speak all over the country and around the world.